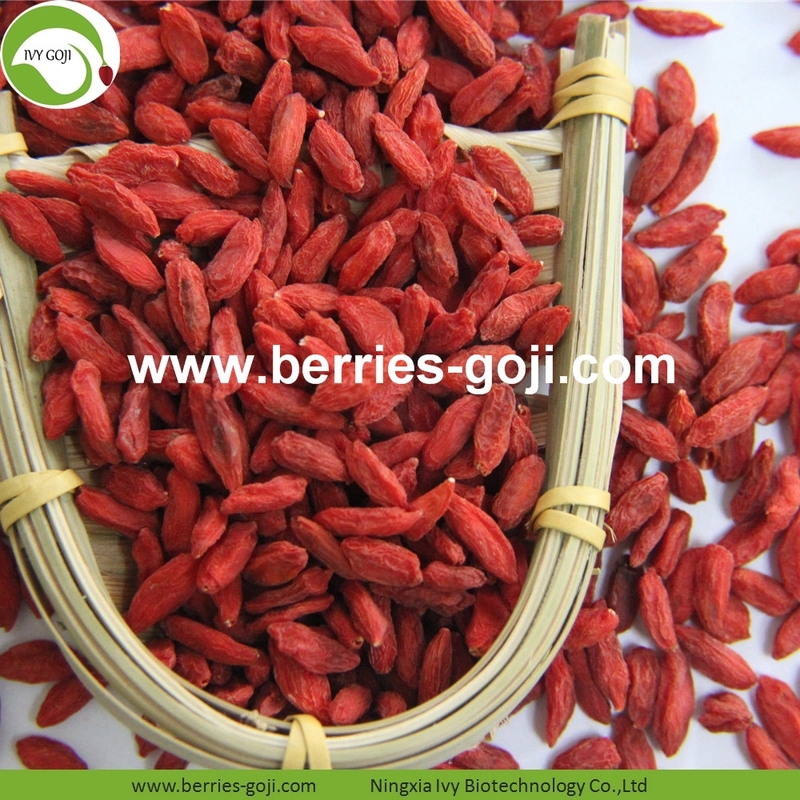 Organic Certificated Goji are tested for strict adherence before they are released for sale. We utilize the services of outside independent laboratories to assure you that our results are fair and unbiased. We only use certified laboratories, such as Eurofins and SGS Labs, they are the leading internationally accredited provider of food safety, quality and nutrition services. 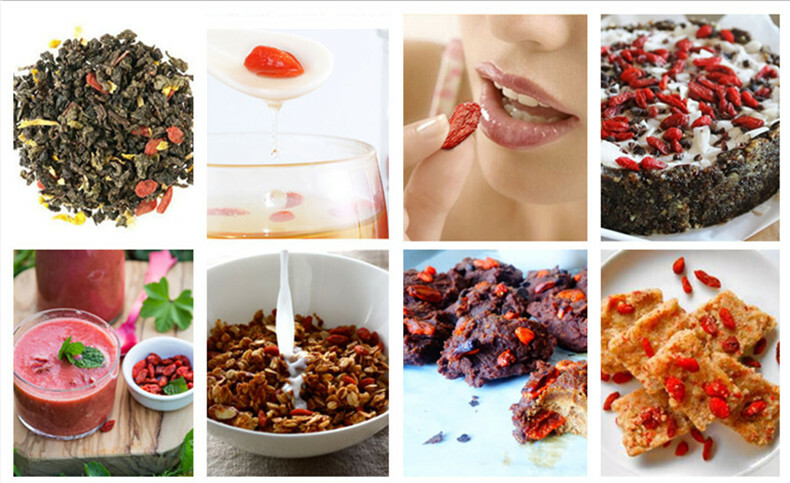 Wholesale Nutrition Dried Organic Certificated Goji can be made to snack, porriage, or cooking and so on, you can use as you like. 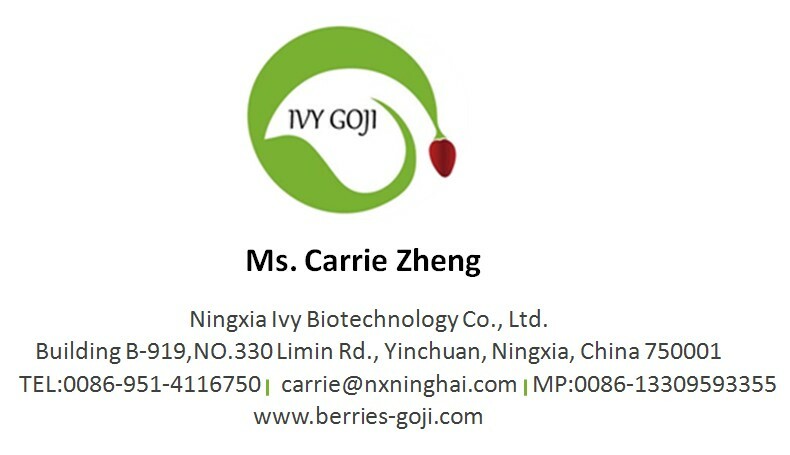 Wholesale Nutrition Dried Organic Certificated Goji have different packages and transportation for your choice or accord to your requirements. 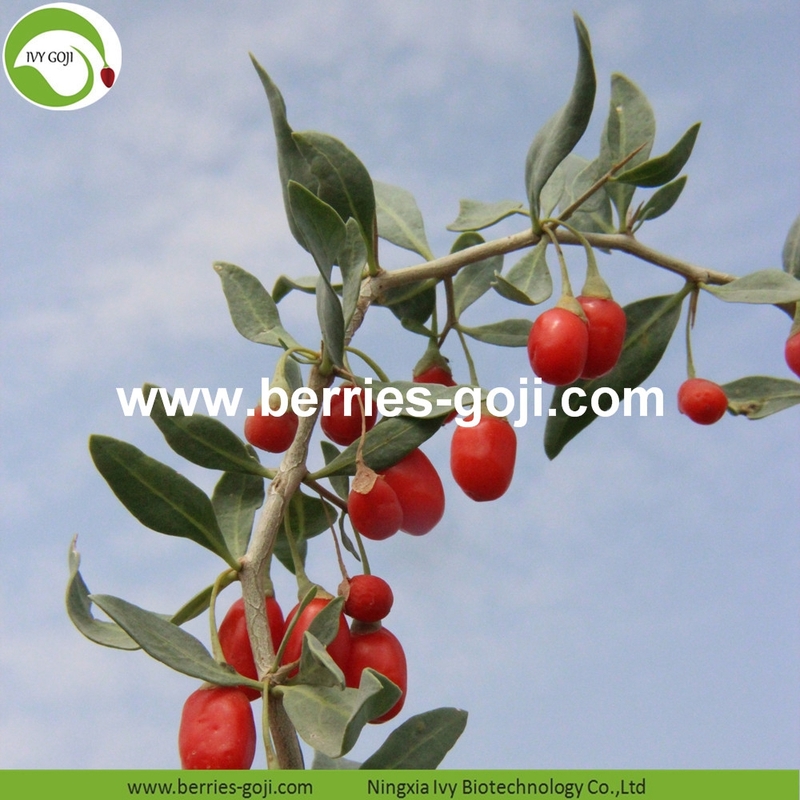 Looking for ideal Organic Certificated Goji Manufacturer & supplier ? We have a wide selection at great prices to help you get creative. 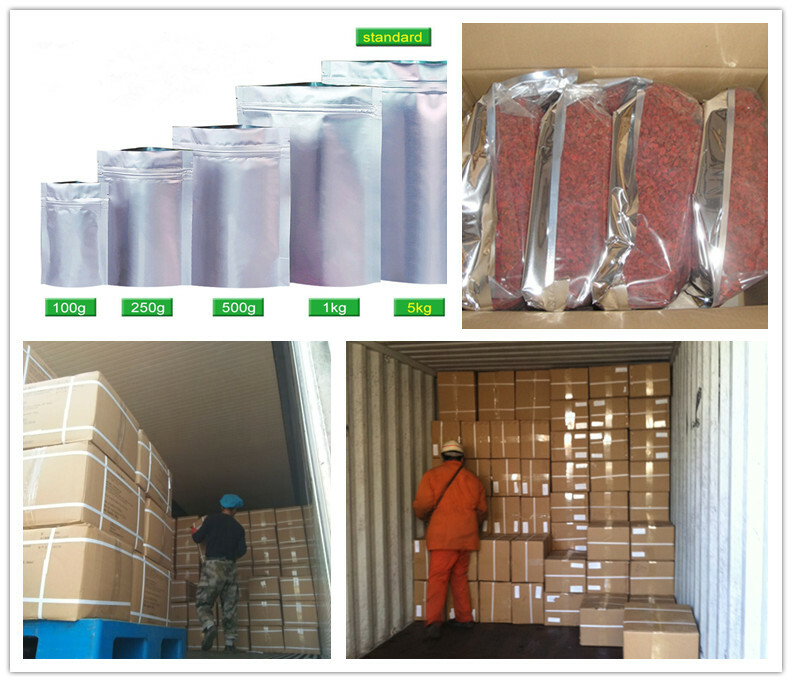 All the Dried Organic Certificated Goji are quality guaranteed. 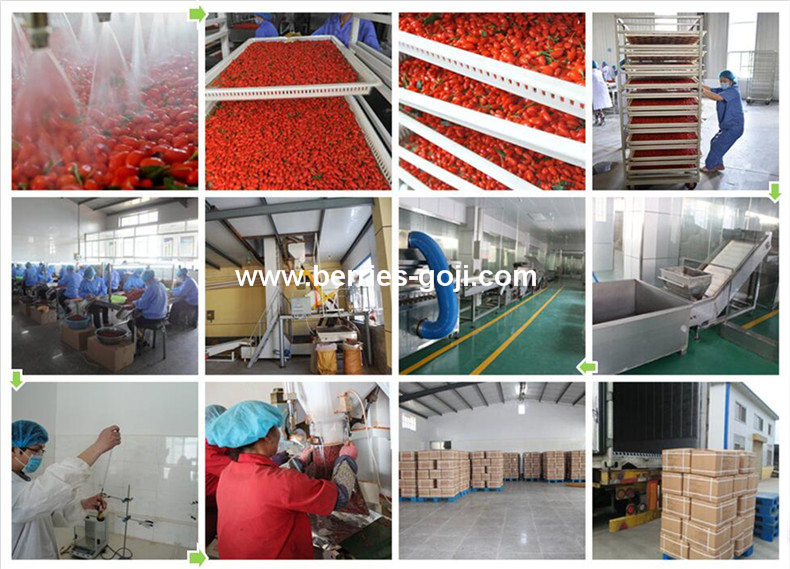 We are China Origin Factory of Nutrition Dried Organic Certificated Goji. If you have any question, please feel free to contact us.